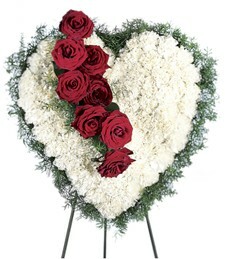 Shown $69.99Roses are designed to be delivered as close to the arrangement pictured as possible. 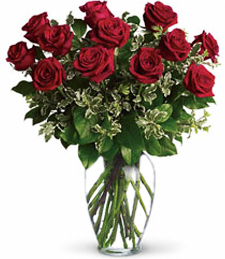 Deluxe $79.99Larger roses are used for your arrangement. 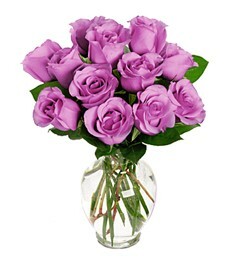 Exquisitely bold and vibrant, this arrangement of velvety lavender roses nestled in lush greens will illuminate any room with natural beauty and sweet floral scents will stimulate the senses. 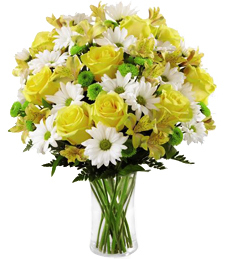 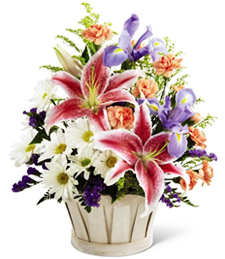 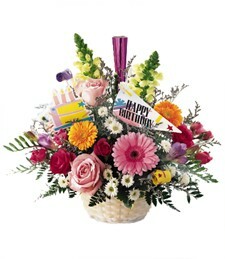 This bouquet is a blissfully perfect token of love for someone special!